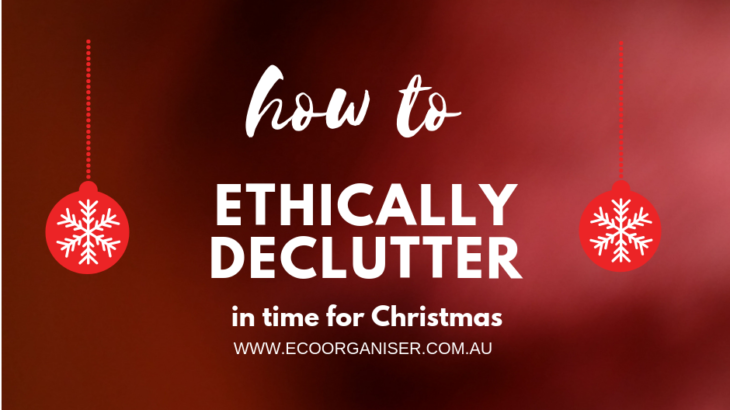 Northern Beaches are you drowning in clutter and stuff, is it time to get organised and ethically declutter for a simplier life? 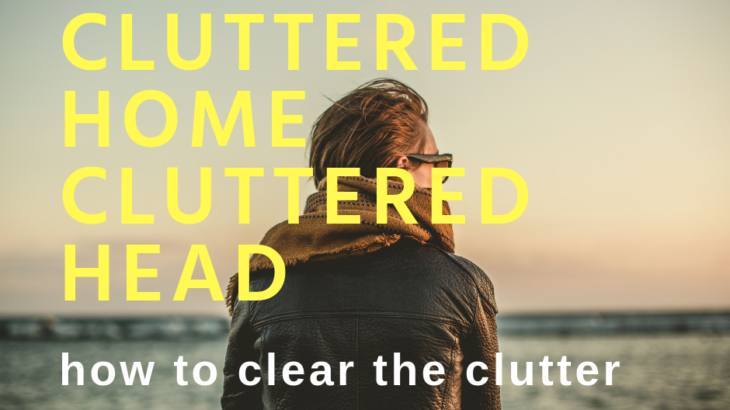 Goulburn are you drowning in clutter and stuff, is it time to declutter and simplify life? I don’t love this stuff anymore!! I don’t love this stuff anymore, how do I find good homes for unwanted stuff? When you fall out of love with objects, it does not mean they won’t organise, inspire and nurture someone else. How do you feel when you hear Christmas carols playing in the stores already? Do you kick up your heals and skip around the store filling your basket with stuff? 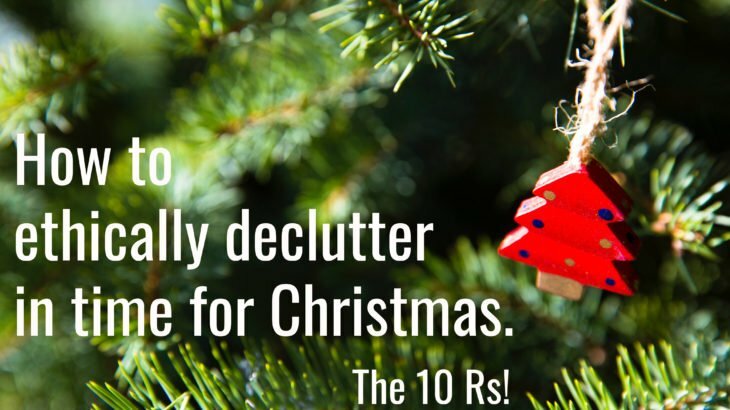 Or do you stick you head in a hole and try to forget about all the items that are about to invade your home? A recent survey found that the average Australian family spent $963 per year on gifts. What is really scary, is that $620 worth of these gifts were considered “unwanted”, in other words clutter! Dandenong, how do you feel when you hear Christmas carols playing in the stores already? Do you kick up your heals and skip around the store filling your basket with stuff? Or do you stick you head in a hole and try to forget about the stuff that is about to invade in your home? 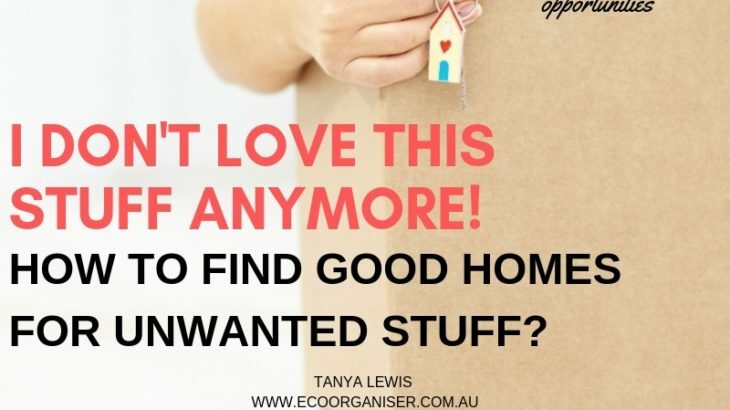 In a recent survey they found that the average Australian family spent $963 per year on gifts, what is really scary, $620 worth of the gifts was considered “unwanted” other words CLUTTER! Do you struggle to fold a fitted sheet? Well it is about time we blow that myth out of the water, no more feeling like you have wrestled an octopus or done ten rounds trying to get a beach sunshade back in the original bag- there is no way! 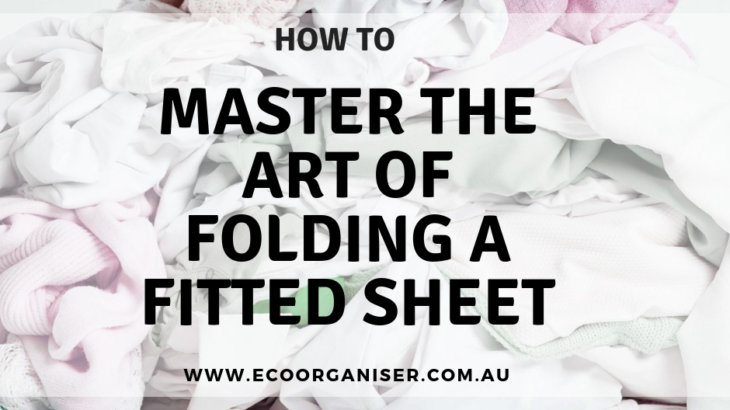 After a little practice you will be able to fold a fitted sheet while chatting to friends, walking around the house or standing still and enjoying the fact you have mastered the art of folding a fitted sheet. 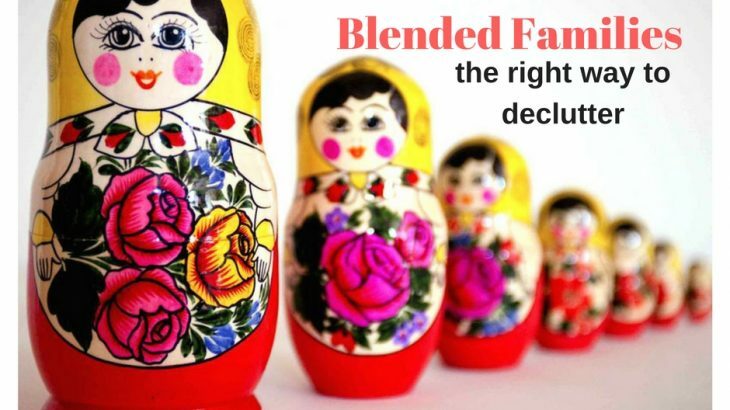 Families function in many different ways, more and more functioning as blended families. With children moving between households for some it can be a challenge to make everyone feel at home. As I always say our homes do not come in elastic sides, the walls and cupboards will not stretch and expand. And when they are full or STUFFED they become uncomfortable to live in, function and entertain in. 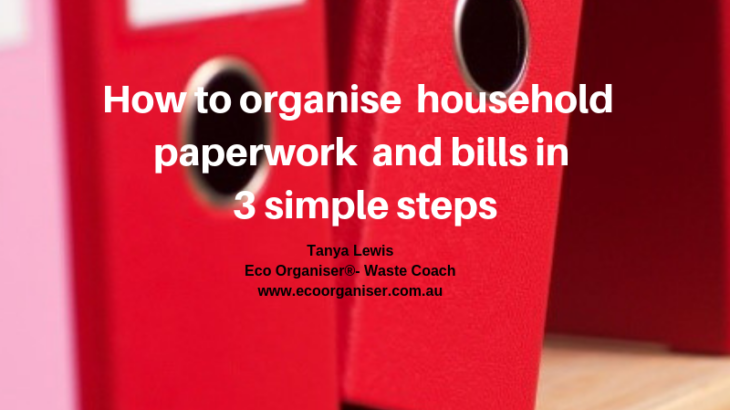 Let’s face it not everyone can simply pack up and move to a bigger home when numbers and circumstances change or there is a new addition to the family. Frankly moving house is the last thing I would suggest. 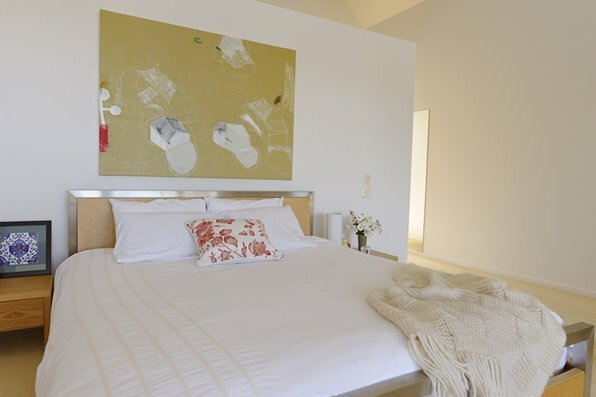 A gorgeous bed in not difficult to organise and it does not require buying anything, it’s a matter of removing clutter, rethinking your space and working with mother nature and soothe our worries and help us drift off for a restful night sleep. Here are five easy steps to help you create a gorgeous bed.